Dr. Lucio Di Nunno knew in high school that he wanted to be a doctor. Today, as Medical Oncologist at Cancer Treatment Centers of America ® (CTCA), Chicago, he combines his extensive training with various diagnostic and therapeutic options at CTCA® to provide personalized care for patients with a wide range of cancer types. Originally from Italy, Dr. Di Nunno received his Doctorate in Medicine and Surgery from G. D’Annunzio University of Chieti. His postgraduate training began with an internship in medical oncology at the Regional Oncologic Hospital in Bari, Italy, where he achieved his specialization in Medical Oncology at the University of Bari, Italy, in 1985. He practiced medicine and oncology in Italy before coming to the United States in 1991. At St. Joseph Hospital in Chicago, Dr. Di Nunno completed a three-year residency program in Internal Medicine and then a fellowship in Medical Oncology at Scott & White Memorial Hospital and Texas A&M University, where he also served as Medical Oncologist and Instructor of Medicine at the Texas A&M University College of Medicine. Dr. Di Nunno served as Oncologist at Rush Cancer Institute, the Joe Arrington Cancer Center, Cardinal Bernardini Cancer Center of Loyola University Medical Center, Floyd Memorial Cancer Center and Knowles Cancer Center at Elmhurst Memorial Hospital. He was named among the best doctors in America for multiple years. In addition to patient care, Dr. Di Nunno has provided instruction and leadership in numerous capacities. He was on the medical school faculty at Loyola University and Rush Presbyterian–St. Luke’s Medical Center. He also served on the Breast Cancer Steering Committee at Joe Arrington Cancer Center and led the Hematology/Oncology Research Program at Elmhurst Memorial Hospital. Dr. Di Nunno is also a dedicated researcher, seeking to advance cancer care through clinical studies. He has participated in studies on lung cancer, breast cancer, lymphoma and other cancer types, and has presented his findings at many professional conferences. 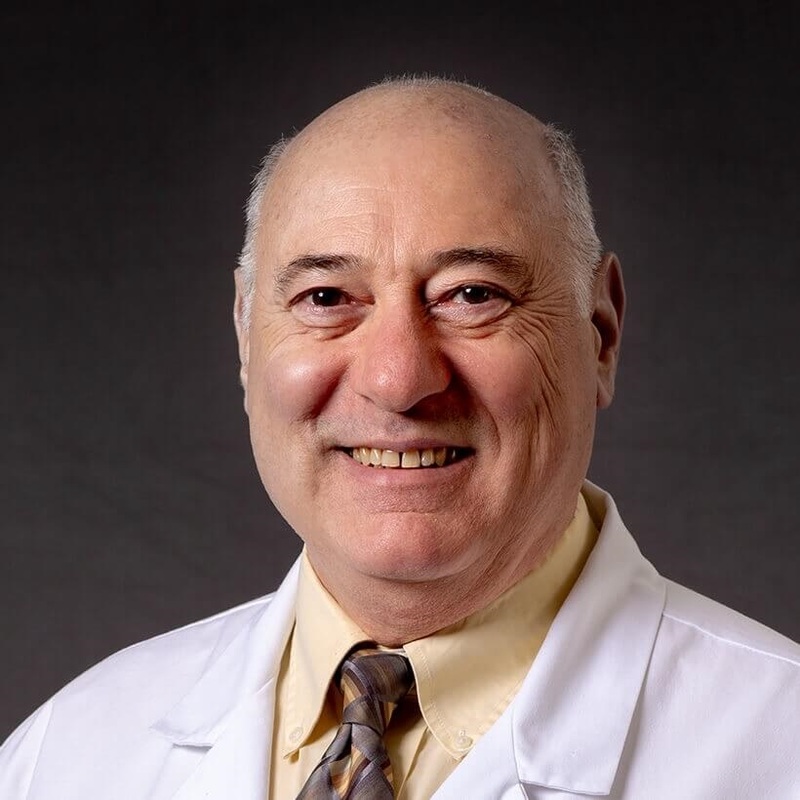 Licensed to practice medicine by the States of Illinois and Texas, Dr. Di Nunno is board certified in medical oncology by the American Board of Medical Specialties. Dr. Di Nunno first joined CTCA in 2011 and returned in April 2016. He treats patients with solid tumors. He also practices acupuncture, which may help alleviate some symptoms of cancer and its treatments. He is dedicated to providing patient-centered care using advanced diagnostic and therapeutic options. Outside of CTCA, Dr. Di Nunno enjoys spending time with his wife and their four children. He also practices martial arts.